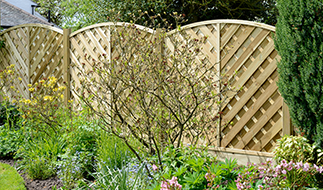 Garden Gates Direct is home to a comprehensive collection of driveway gates, with all bases covered, allowing you to easily add character, security and privacy to you property. 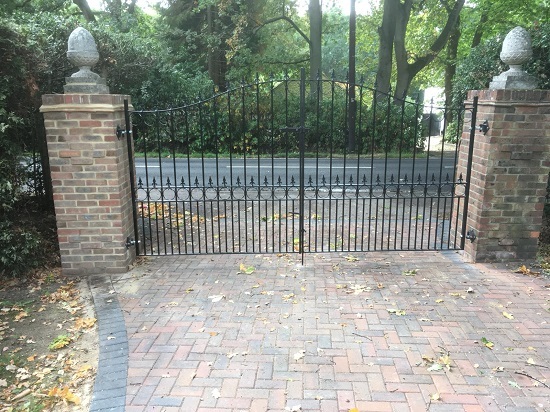 Our designs include contemporary wooden finishes and period double entrance gates in high-grade solid steel, whilst we have a huge range of estate gates too. 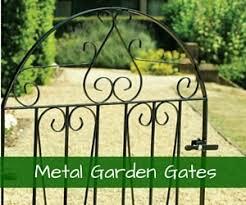 We’ve been supplying driveways gates in Manchester for many years and we’ve helped customers deep in the heart of the city as well as the surrounding rural areas, so no matter the size, personality or era of your home, our gates will boost security without compromising on beauty. 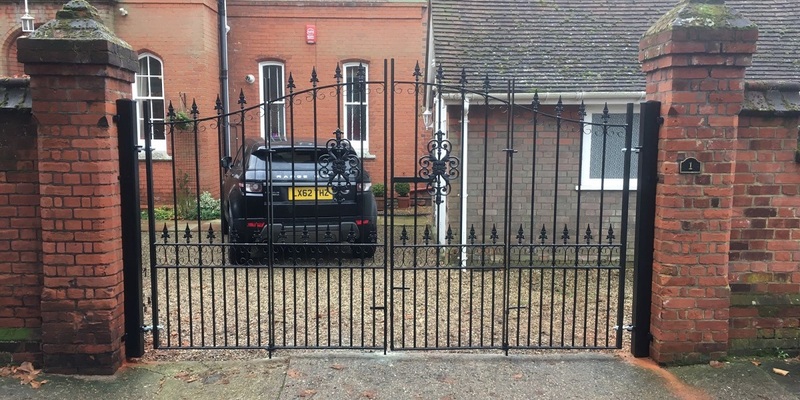 Our wrought iron driveway gates are extremely popular because they are well suited to new and traditional properties, so whether you love intricate scrollwork or clean minimalistic designs, we can meet your needs. 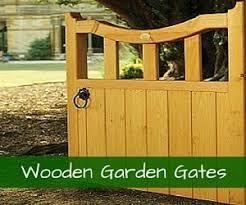 Our timber wooden driveway gates and timber estate gates will impress any Mancunian, and they’re not only designed to be strong and resilient, but they can add a touch of warmth and character to your home too. 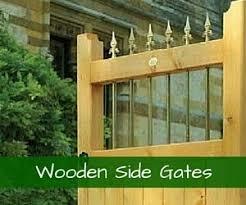 Should I buy wooden or metal driveway gates in Manchester? Add beauty whilst enhancing the curb appeal of your property. Boost security and better protect your residence. Add privacy and create a keep children and pets safe. Keep unauthorised vehicles at bay. 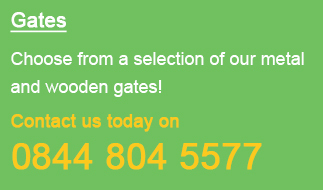 We’ve delivered our high quality driveway gates to Manchester, as well as the many surrounding towns and villages, and the majority of our orders are taken online. We can also take order over the phone and would be more than happy to run through the most suitable options for your property. Our designs are available in a range of sizes, whilst we’re regularly adding new products to our online store. 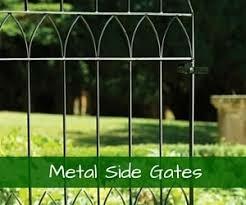 We can also supply railings and fences, as well as garden structures, sheds and storage units. For any further information or to learn more about how we can add security and style to your home, please do not hesitate to call us today on 0844 804 5577.